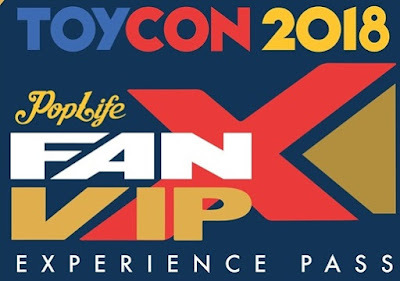 Home event Calling on all VIP ticket holders from TOYCON 2018! Calling on all VIP ticket holders from TOYCON 2018! A special notification will be sent to you by email soon for an exclusive VIP event happening this December just for you! If you are a verified VIP pass holder, we will send you a link to register for the special VIP exclusive event. All the best of the Season!